Have you ever wondered what it is like to drive on the track at the famed Daytona International Speedway? If you buy a new Chevrolet, your dealer will be able to offer you that opportunity. 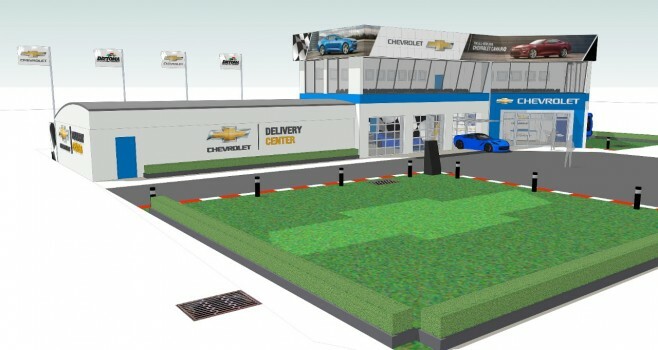 Chevrolet and DIS today announced an exclusive delivery experience at the Speedway. This extra cost option will be available later this year through U.S. Chevrolet dealers on select new vehicle orders.